WILD OCEAN TASMANIA is a small, couple-owned & operated business. The idea of WOT evolved through our passion for the Ocean, wildlife and the ecosystem that supports us. Our aim is to reconnect people with our natural environment and to raise understanding for the value of protecting the worlds coastal zones. We are at a time in history in which we are witnessing the collapse of whole ecosystems. Many species become extinct every single day. The Giant Kelp Forests, this area was known for, have disappeared and with it valuable habitat for other species. We exploit the Earths resources and pump waste materials into the atmosphere and into the Oceans. In the past 200 years alone, Ocean water has become 30% more acidic – faster than any known change in Ocean chemistry in the last 50 million years! It is believed that by 2050 there will be more plastic in the Ocean than fish by weight. 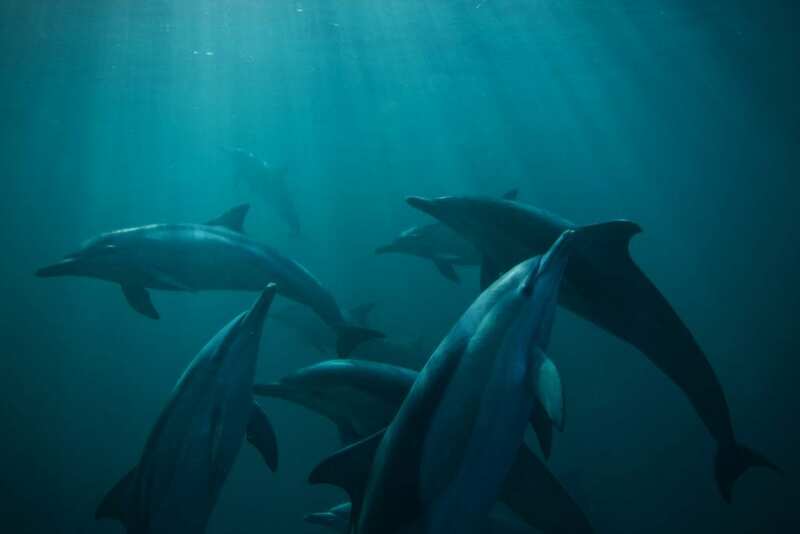 Other human caused pollutants, like pesticides, PCB’s and other chemicals directly impact all marine life as it is accumulated in their system. It is more important than ever before to make conscious decisions in our day to day lives! We don’t believe in the concept of our western society, where we are taught to go to school, get a degree and then run on the treadmill to make as much money as possible and then spend it on goods that we don’t actually need aka ‘buy happiness’. This is not a meaningful life and it doesn’t benefit anyone. Instead we want to use our skills to give back to the planet (our life support system) and do what we can to live sustainably. 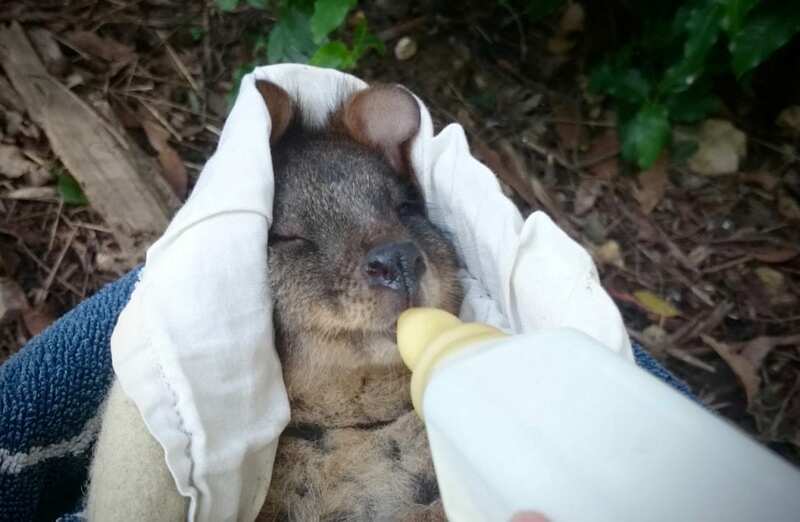 We use part of our profit to raise and rehabilitate native wildlife in our free time and to donate to local wildlife carers. 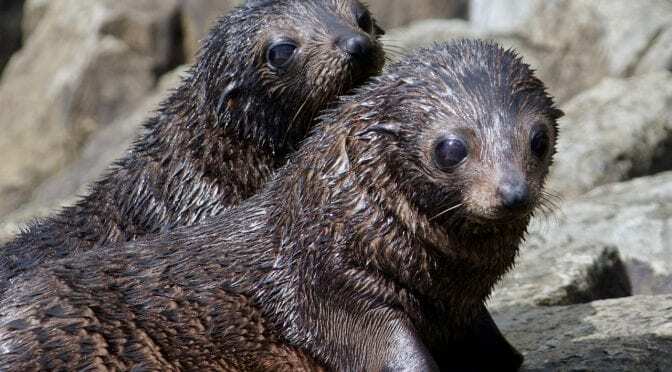 After our Seal & Ocean Expedition, our guests usually get to see one of our wildlife orphans (animals health permitting) and learn about roadkill in Tasmania. You can also follow our Instagram feed to see our current wildlife orphans that we have in care! This little guy and all our other wildlife orphans are the inspiration for what we do! On our journey, we discovered that one cannot be an ‘environmentalist’ and consume animal products at the same time, since animal agriculture is responsible for more greenhouse gas emissions than the entire transportation sector, let alone the deforestation, water usage and animal cruelty. Therefore, we only serve vegan food and drinks on our tours. Our office is set in a recycled, 100% solar powered shipping container. We consciously chose to run Honda motors (leader in environmentally responsible technology). Our carbon emissions are offset with 20 acres of biodiverse Tasmanian forest that also provides habitat for native wildlife. 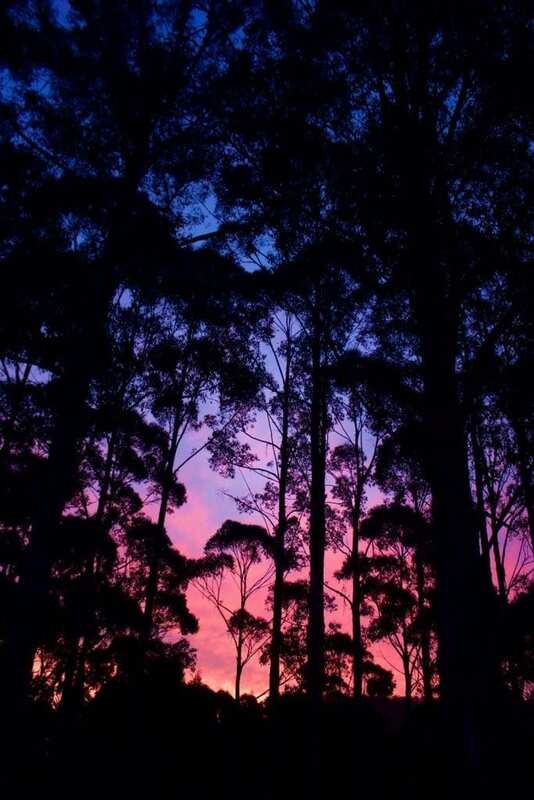 Sunset behind our Eucalyptus forest. Our boat tours are single-use plastic free. We regularly pick up plastic, fishing gear and other human caused debris out of the Ocean. Most importantly, we take our guests to stunning natural sites that can only be reached by boat and encourage an ethical interaction with the precious marine life we encounter in the hope to raise awareness for the importance of the protection of these amazing animals, our natural environment and ultimately ourselves. Ethical interaction with Tasmanias marine life.